The cast of “Jason X” is headlined by Kane Hodder, who plays his famous role of Jason for the last time in the film. The rest of the cast is made up of various bit players and television actors, but lauded director David Cronenberg makes a brief cameo in the opening sequence of the film. “Jason X” is perhaps best known for being widely hated by critics and audiences alike. It currently hold a critic score of 20% and an audience score of 25% on Rotten Tomatoes, which is decidedly in the realm of the rotten. The film made just under 17 million at the box office on an estimated budget of 11 million, making it at least a profitable venture in spite of the poor reception. 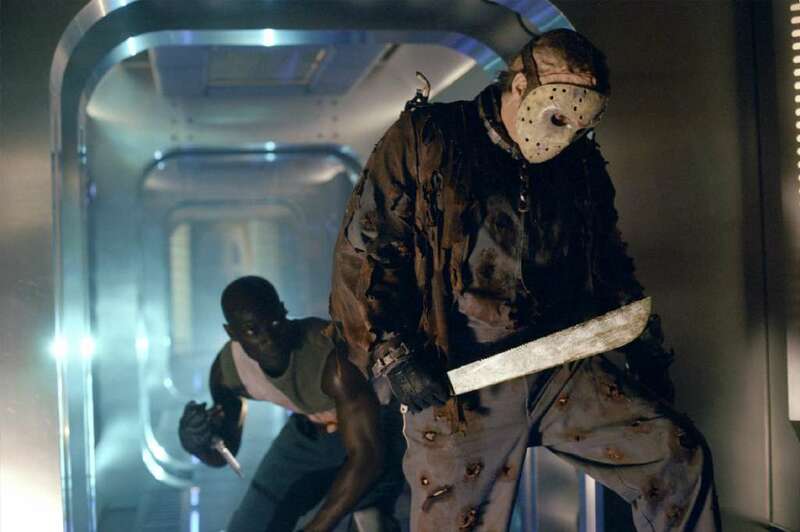 “Jason X” was initially pitched because of developmental issues with getting the next planned movie in the series, “Freddy vs. Jason,” off of the ground. While that crossover was stuck in development hell, it was decided that another “Friday the 13th” movie should be made to keep the character of Jason in the public consciousness. And thus, the hockey-masked killer was sent into space. In an attempt to keep the series fresh, “Jason X” is a film that tried a lot of new things. Unfortunately, most of them didn’t work out very well. The new, futuristic look for Jason wasn’t warmly received, and neither was the stilted attempt to make the movie a partial parody of the series. To make matters worse, “Jason X” was also one of the first major horror movies to rely heavily on CGI effects, which is something that still doesn’t sit well with horror purists. After all, this is a series that once claimed one of the kings of practical horror effects, Tom Savini. 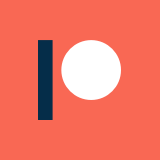 The writer and director tried to replicate some of the successful elements of “Alien” into the movie, but all of those attempts fall pretty flat and barely break out of being shallow, hollow pastiches. All of that said, at least the movie marked an attempt to try something new, and that is worth some credit. You can only terrorize campers at Crystal Lake so many times. The acting and dialogue in “Jason X” is unarguably awful, but it is possible that this was done by design for the sake of self-parody. I think that might even be likely, but it unfortunately doesn’t make the movie any more entertaining, despite the best of intentions. 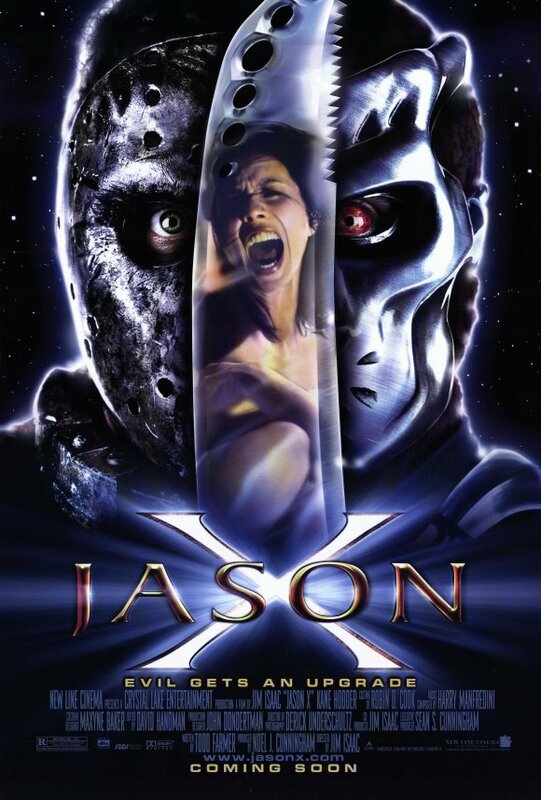 It is interesting to note how much “Jason X” differs from the 2009 reboot of the franchise. Effectively, the reboot goes in the opposite direction stylistically, favoring a very dark and serious tone over any kind of camp. Interestingly, this approach also failed to resonate, earning scores just barely higher than “Jason X” from critics and audiences. This brings up an interesting question: what kind of “Friday the 13th” would satisfy audiences today? I suppose it would have to find a median between “Jason X” and “Friday the 13th” (2009), but I wonder if anyone will ever be able to find that balance. 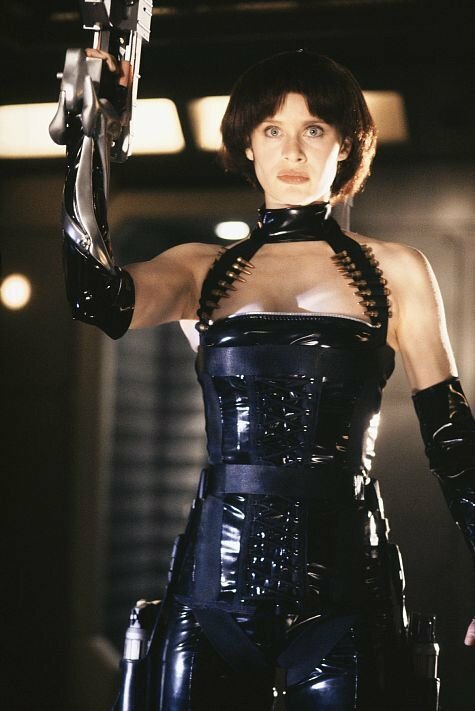 The entire reason that “Jason X” took so many chances is because the premise and the character of Jason have just been done to death, and there aren’t many places left to take it. I suppose we’ll see if Jason will ever be left dead indefinitely. “Jason X” surprisingly saw a number of sequels in the form of paperback books that were marketed for young adults. I never read any of them, but I have a hard time believing that Jason translates particularly well into the written word. 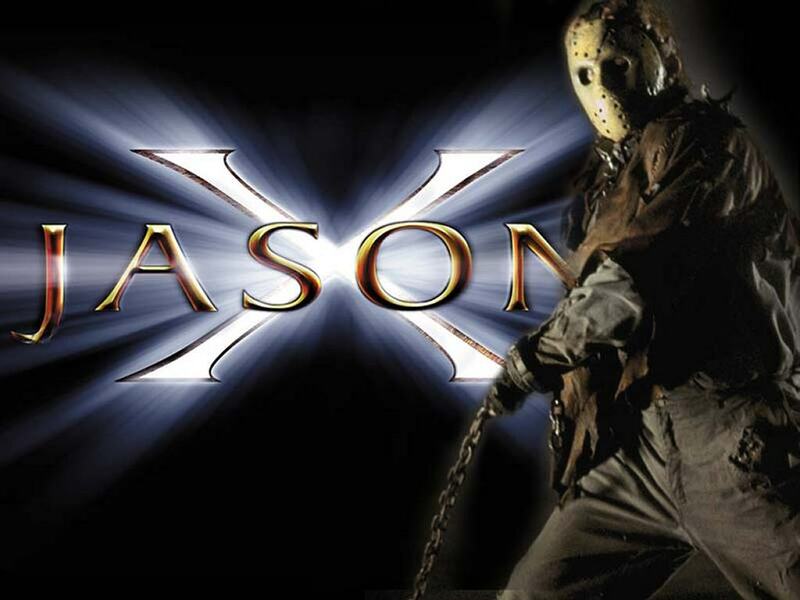 Personally, I would only recommend “Jason X” for “Friday the 13th” fans that want to burn through the entire franchise. 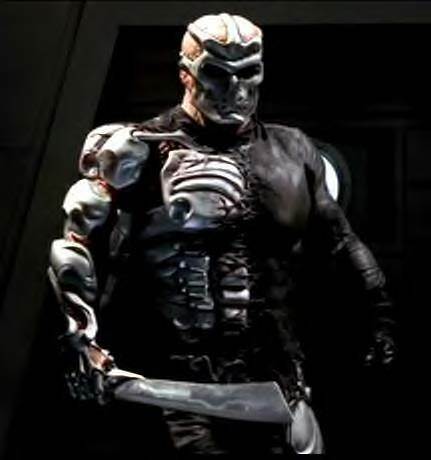 I know that there are some people who appreciate “Jason X” as a good-bad flick, and I will admit that it has some good moments, but overall I don’t think that it is particularly noteworthy. It doesn’t quite deliver on its ambitions, and the result is an unfocused movie that isn’t quite sure what it is supposed to be.